ILVE adds even more ways to customize their award winning ranges with a new, traditionally inspired solid door option for the ILVE Majestic collection. 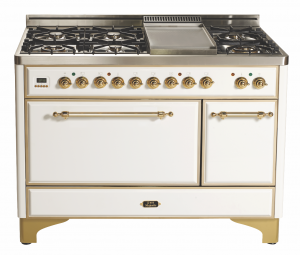 The new solid door range is completely windowless and features the classic ILVE Majestic handrail on oven doors. 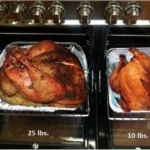 The special order range is available in a 30” & 36” single oven option and 40”, 48” and 60” double oven options. Solid door ranges are made-to-order in any of the Majestic collection’s eight standard colors, over 200 RAL Colors, three trims with a mixed metal option, and four leg styles. 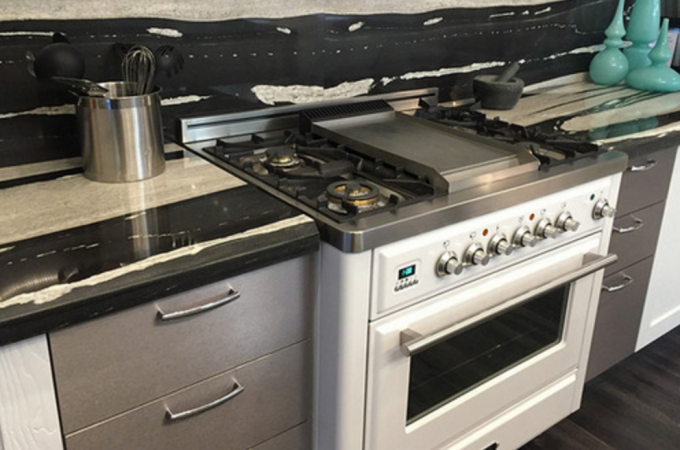 Various cooktop configurations and accessories are available for a completely tailored home cooking experience. ILVE Majestic Ranges are equipped with green energy features, triple-pane glass doors for better heat insulation and an 8-minute electric oven preheat to 350° – the fastest in the industry. 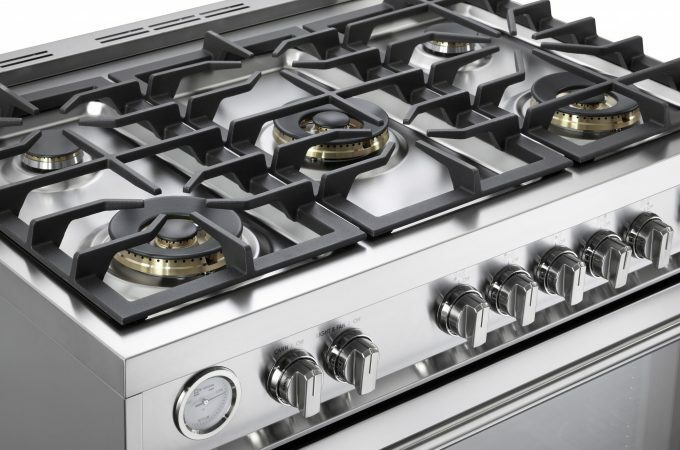 MSRP Starting at $6,199 for the 30” stainless steel with chrome option.